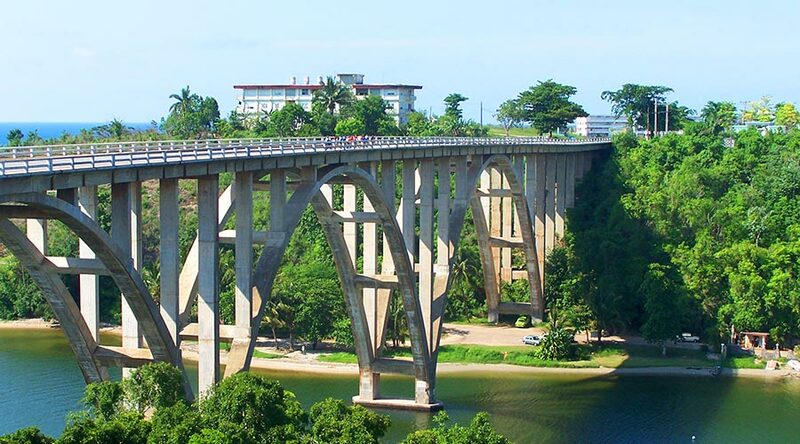 This program has as a main goal to know the most select places of Cuba, those emblematic sites that make memorable the way through the Island. 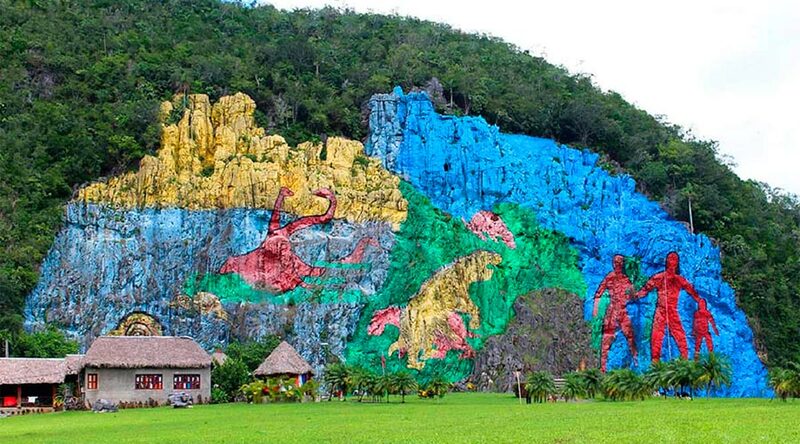 If you do not want to get involve with history, art, culture and fun. This adventure become a tour will be as fantastic as our country. DAY 01: You will have assistance on your arrival at Havana International Airport and transfer to the guest hotel (previously selected) and a welcome dinner. DAY 02: You will enjoy a city tour with a visit to the Old Havana Historical Center, World Heritage Site, and to the different squares of Havana: Plaza de la Catedral, Plaza de Armas, Plaza de San Francisco de Asís and Plaza Vieja.You will have lunch at a local restaurant. In the afternoon you will enjoy a panoramic visit to the Capitolio, Parque de la Fraternidad and Plaza de la Revolución in TRADITIONAL CARS. 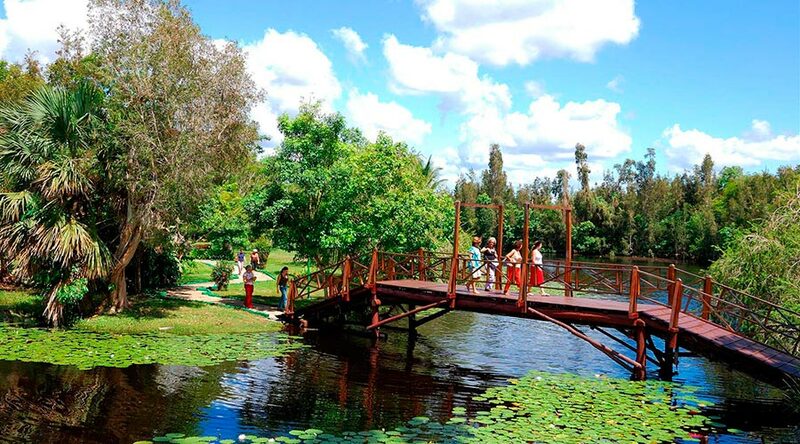 DAY 3: You will go to Las Terrazas, an ecological project located in Sierra de Rosario, declared by the UNESCO: Biosphere Reserve, there you will enjoy the Cuban flora and fauna and the beauties of the place. There you will know La Moka hotel, a singular installation inserted in the forest. You will visit La Union ranch, with a beautiful garden of tropical plants. Then you will displace to the partially reconstructed ruins of the Buenavista coffee plantation, it was created in XIX century, you will know the history of the place and the benefit of coffee at the time. 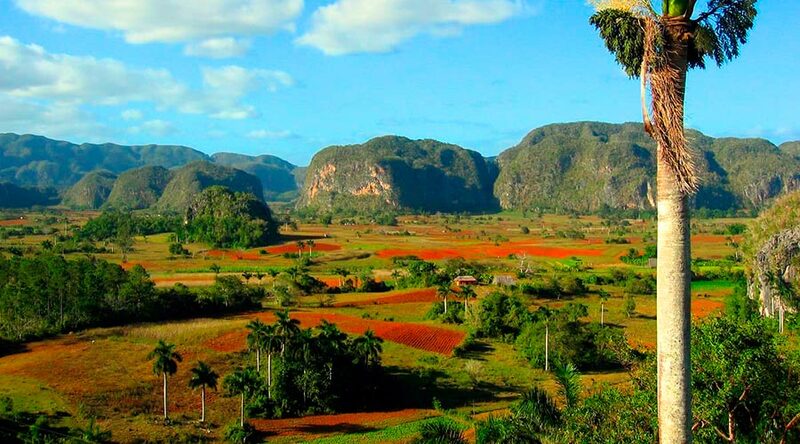 You will interact with people at the community, and you will visit the community square and its socio-cultural resorts, with the possibility of sampling the exquisite Cuban coffee in Maria’s house (not included). We will visit the Workshop of the place, being able to know about the place and the craft that is developed in the place; there you will have the chance to buy souvenirs. You will enjoy lunch in the area and, if you want, you can have bath time in San Juan river. 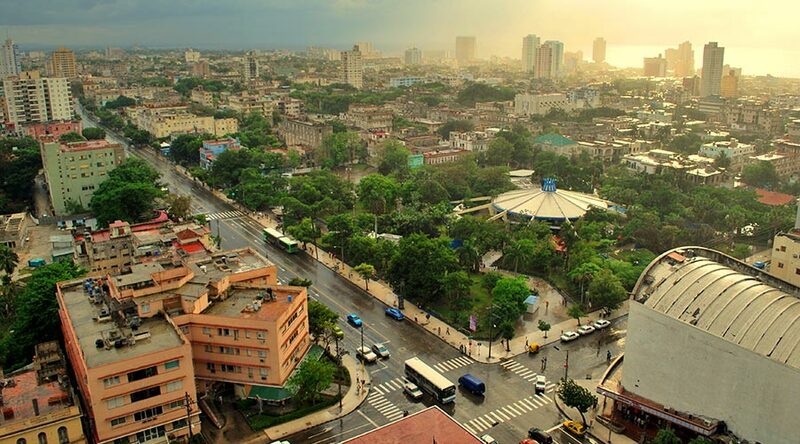 Afterwards you will return to you accommodation in Havana. 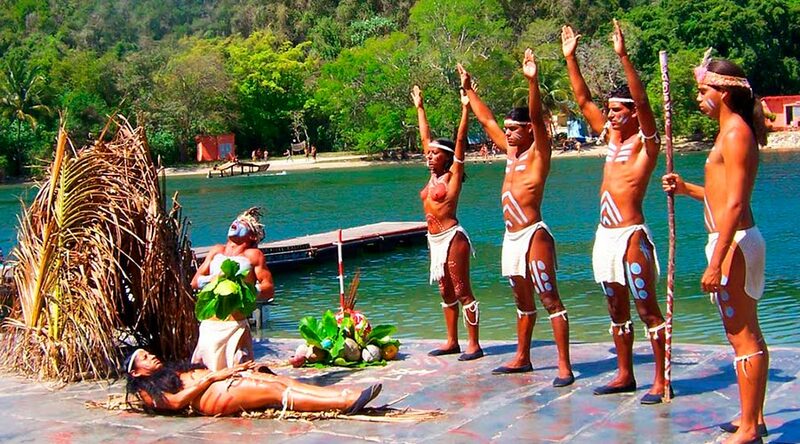 DAY 04: You will depart to Guamá, a Taína village, located in the Zapata Peninsula of the Matanzas province. You will receive accurate explanations of the guide during the tour, then you will have a tour to the Crocodile Hatchery and a boat trip to the Taíno Village (which is not included). There you will see the nearby places of interest and you will visit the International Diving Center. After that, you will have lunch in a local restaurant. DAY 05: First, you will enjoy breakfast. Shortly you will have a tour around Trinidad, a city stopped in time , you will visit important places like the Plaza Mayor; El Museo Romantico; Santísima Trinidad church; Canchánchara Bar, with its typical welcome cocktail; and the Ceramic Workshop. Then you will enjoy lunch in a local restaurant, afterwards you will have free time. You will have all night free for you to enjoy this wonderful city the way you prefer to do it. DAY 06: You will stay in this beautiful city, due to its historical and cultural value. DAY 07: First, you will enjoy breakfast. Shortly you will go to Varadero. 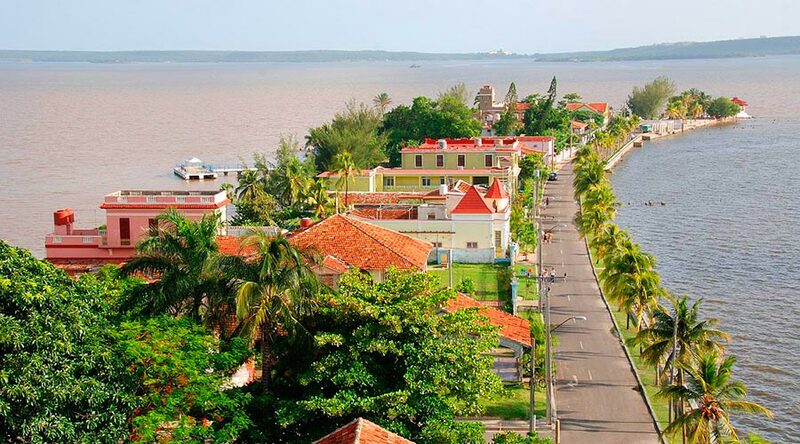 In the way to Varadero you will visit Cienfuegos city, known as La Perla del Sur. You will enjoy its streets and avenues all of them created and designed by French people. Cienfuegos has a wonderful bay, where is the largest Cuban coral, and named as Notre Dame. 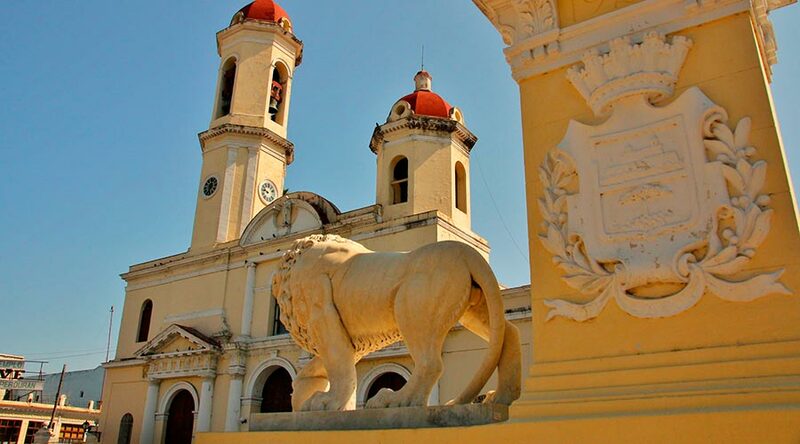 In addition, you will visit Jose Martí Square, Tomas Terry Theater, and Purísima Concepción Cathedral. After the tour you will have lunch in a local restaurant. 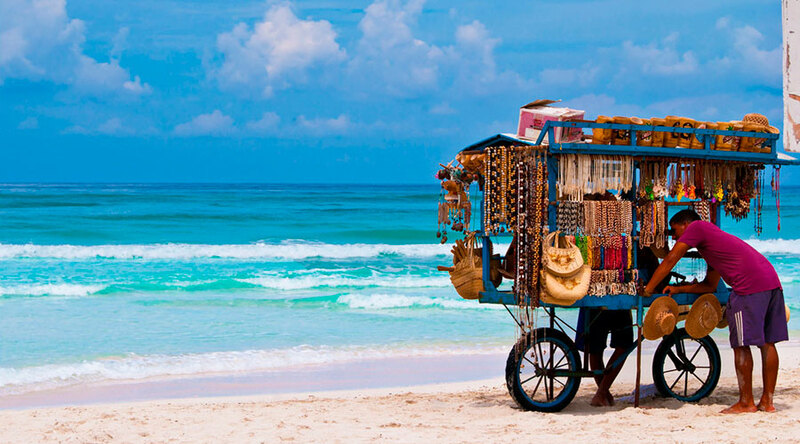 Then you will continue the trip to Varadero where you will have an accommodation . DAY 08: Varadero is located on the Hicacos peninsula, it is the best destiny of sun and beach in Cuba. The beach has 22 km along, free port, and three international marinas. There you will find the only underwater park in the country: Piedras del Norte Cay. Diving, snorkeling, bathing with dolphins and horse riding to archeological sites, are part of the region’s varied recreational options. 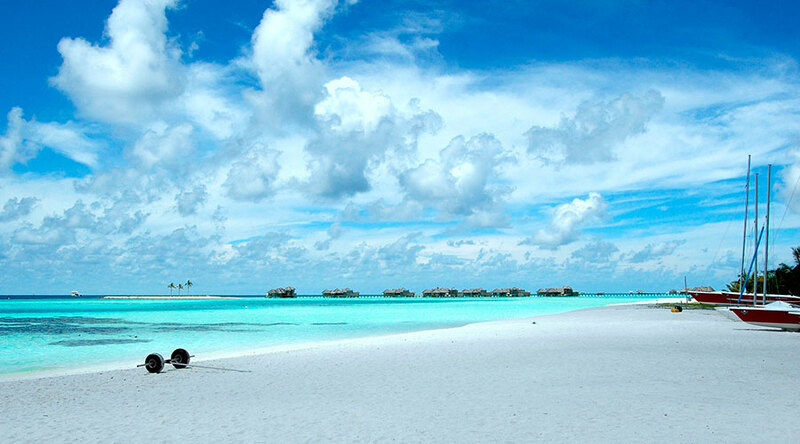 During this two-day journey you can enjoy of the famous beach. 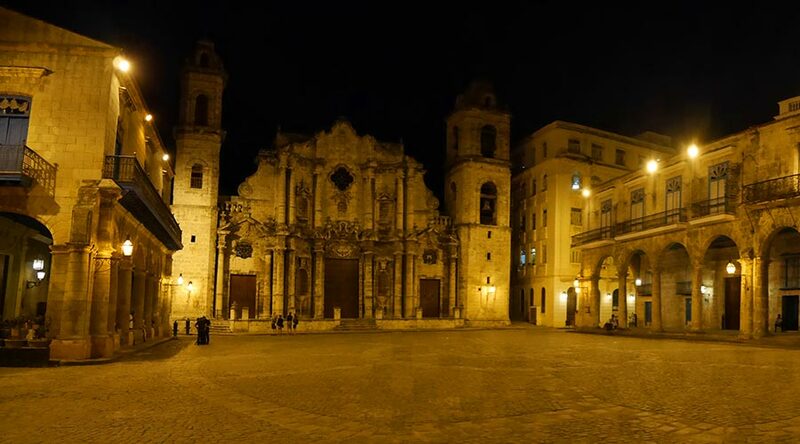 DAY 09: You will continue with the route to Havana. Also you will have free day and a farewell dinner. DAY 10: You will have free time until your transfer to the Havana International Airport to take the flight back to your country. End of services. Children up to 6 years old are free and do not occupy seats on the bus, from 7 to 12 years old they pay only the 50% of the price and share a room with adults. The Tour starts at least with 3 adults. The Tour has specific departure days, but in case you want to start outside the predefined dates, you can do so as long as you meet the minimum number of people established for a tour and contact us at least 15 days in advance. Multilingual guide and transportation services available 24 hours a day throughout the tour. Activities and accommodation according to the program description. A free daily dinner (with a drink included). Air tickets for entry or exit to the country. Services which are not specified in the Tour program. *All the italics words in the text are in Spanish and they were not translated due to they are the original names of the places in Cuba. We serve customers 24 hours a day, and respond by e-mail in less than an hour.